Our preferred voice is set for Aaron (US English). However when my student listens to “Indian in the Cupboard” it is read by a woman with a rather thick English (UK type) accent. Why and how to I remedy this? Thanks! Karen, thank you for the suggestions. I was a preschool teacher for VI/Blind for 17 years. There are mnay books that I would like to suggest Bookshare put into their "young children's" library.....maybe I will work on this after the class is over. Hi, I would like to hear from teachers who are using Bookshare with students with multiple disabilities. I have a student who is in 7th grade, but functions at the preschool level and is visually impaired. I am finding it difficult to provide him with books that he is interested in and that he can understand. He likes cars, trucks, tractors, horses and basic things that he comes into contact in his daily life. Any ideas? 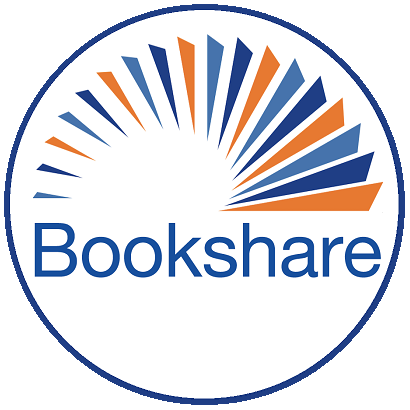 Here's my question: Why is it that Bookshare has only a small number of books at this level? Hi all, I work with students who are visually impaired and sometimes have a learning disability as well. I have started my students on Bookshare as young as 1st grade, primarily for leisure reading. To me, it's like having mom or dad read a book to you. You can hear mom/dad's voice and follow the print that they are pointing to with their finger. In that way, using Bookshare seems the same. And, with more books being produced with images, some of my students are now able to see the pictures in detail and enjoy the book more like their peers are. If Bookshare had more preschool level/picture books, I would have my preschoolers and Kinders using Bookshare. For right now, the selection seems a bit limited.